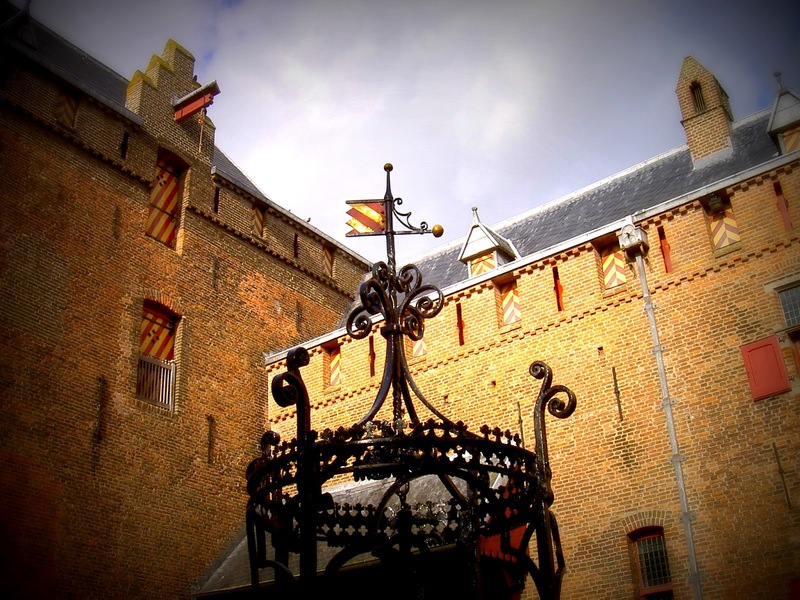 Den Haag castle is a wonderful fairytale like castle just outside Utrecht. During the Christmas holidays, it comes alive with its ancient inhabitants and their fabolous fantasy lives. Sprookjes van Den Haag is open till the 5 January, including on Christmas and Boxing days: the perfect treat for kids who have it all!